No one in St. Louis—or anywhere else in America—is surprised that Papa John's survived its post-presidential-election "Obama Care price hike" kerfluffle. With upwards of 4,000 pizza parlors (more than 2,600 of them in the U.S.) worldwide, this industry leader could theoretically afford its threat to raise pizza prices if health-care-reform took effect. 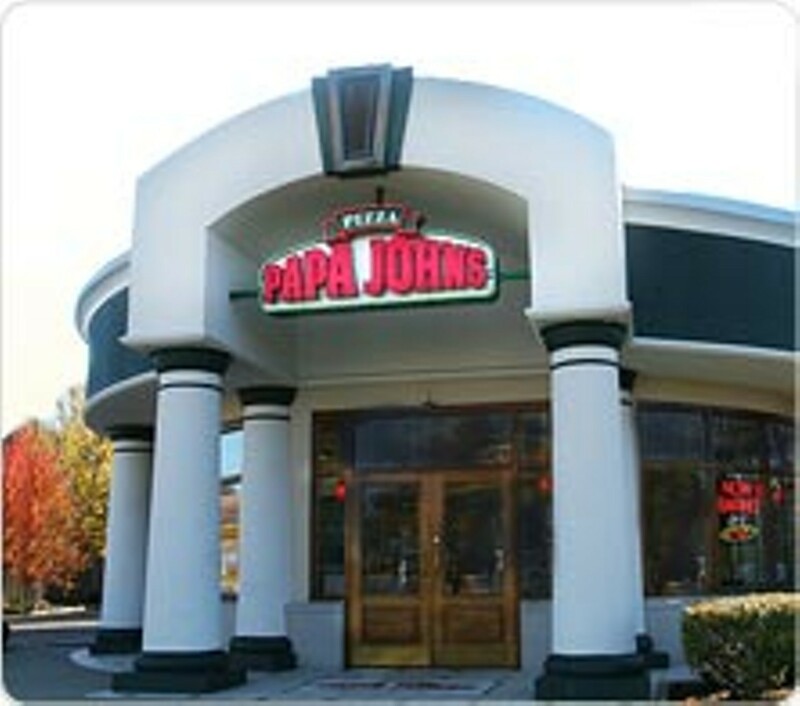 Papa John's revolutionized to-go dining by allowing customers to text in their orders, and was the first parlor in the U.S. to offer all-natural pizza pies. Menu items include Papa John's long-popular Five Sausage Pizza, made with chorizo, pork, smoked, and two different Italian sausages, or John's Favorite, concocted by founder John Schnatter and piled with pepperoni, sausage, and six different cheeses. Thin and thick crusts are available on every pie, and online ordering offers discounts to returning customers. 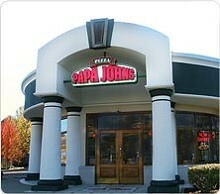 Papa John's is easy to find on Voice Places.